In 1998, Freehold began purchasing what grew into 20 acquisitions assembled under a Development Master Plan that became a significant focus of our business. 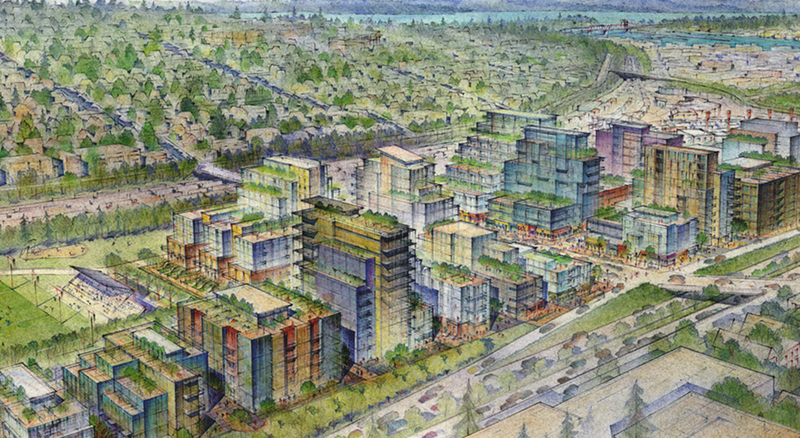 Re-named the Interbay/Dravus District, this project included 42 acres of urban infill development that contained a mix of building renovations, development land, and regional recreational facilities. Situated between two of Seattle's most desirable residential neighborhoods and bounded at the north and south by water, Interbay was identified by a University of Washington design study as “…one of the great development opportunities available to the Port and the City of Seattle.” By 2005, we had presented a Master Plan to the community that envisioned increased density and an array of uses—including recreational, industrial, commercial, retail, residential properties served by a fully renewable district energy system. Interbay has now grown by thousands of jobs and residential units backed by hundreds of millions in private sector investments. 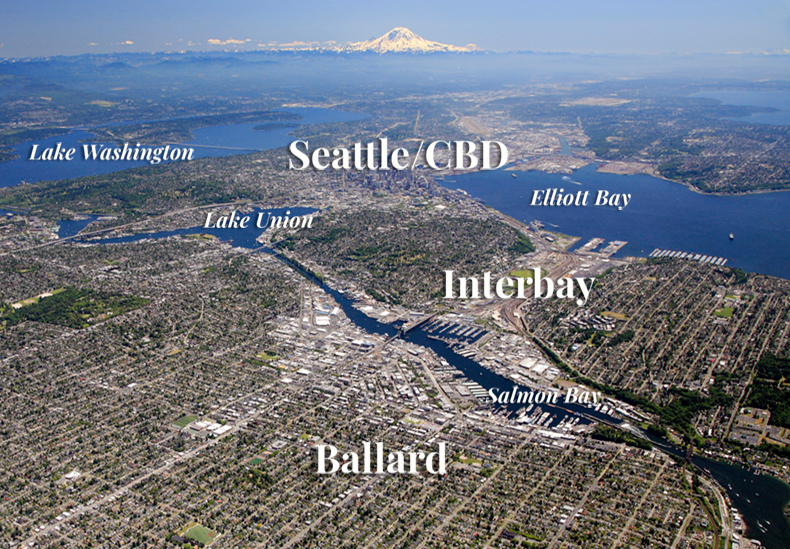 Home to Expedia, the Alaska fishing fleet and a myriad of applied research & development, retail, technology, personal service and essential manufacturing businesses Interbay functions as a principal gateway into the City Center. 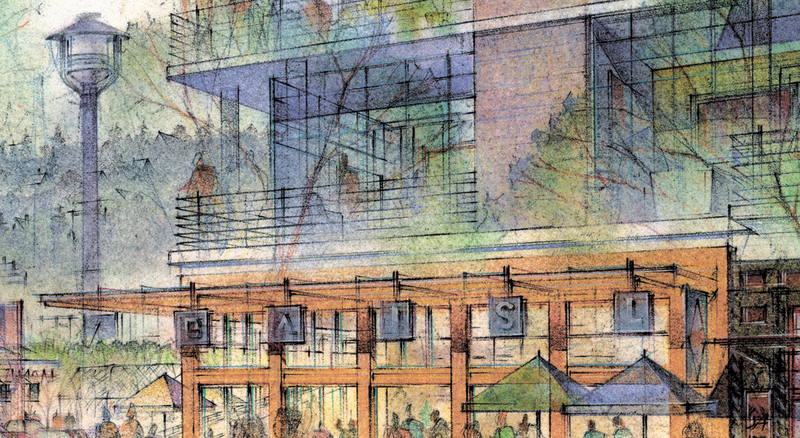 In anticipation of these changes, we gathered together the District's business, property-holding, and community stakeholders to form the Interbay Neighborhood Association. The INA initiated what became a 2008 up-zone by the City of Seattle to permit the increased density we knew would be needed. 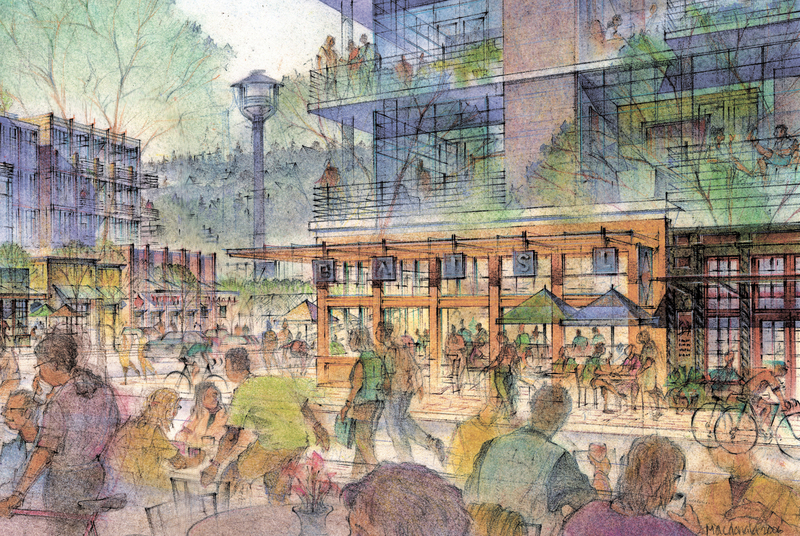 Regardless of broad community support, the City has been slow to recognize opportunities laid out in the full Development Master Plan, but that too is changing.